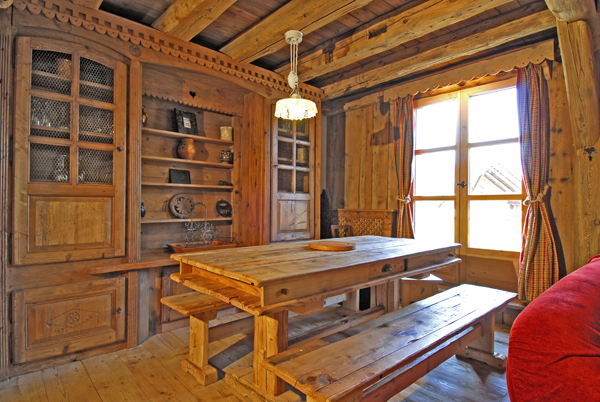 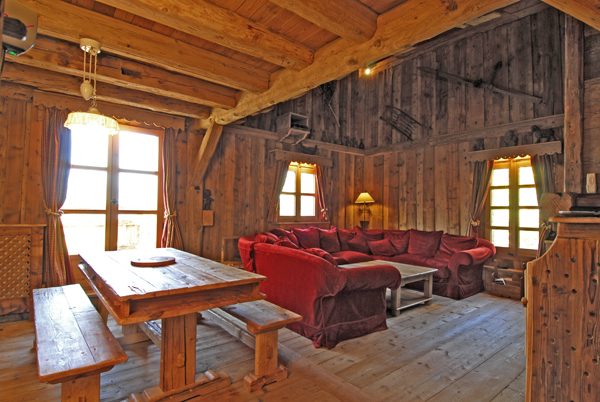 Chalet Refuge is situated 2 minutes, by car, from the centre of Megeve, in a small hamlet with few neighbors. 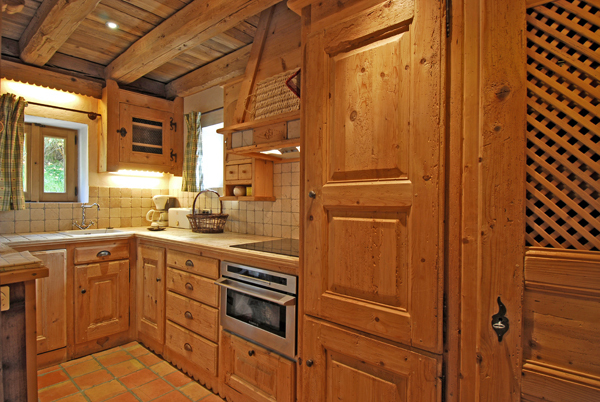 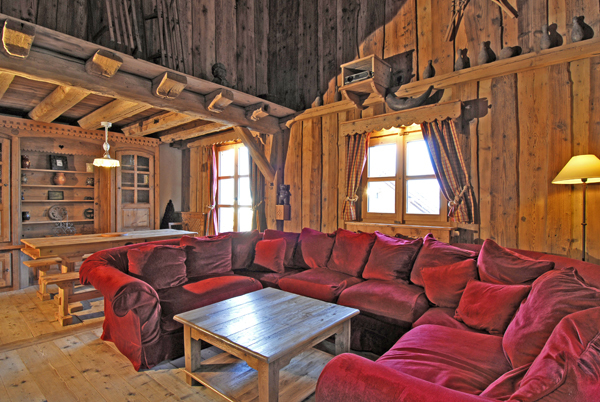 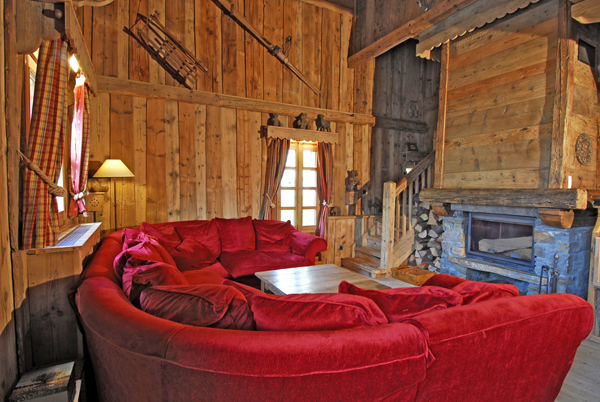 This little luxurious chalet boasts traditional architecture with all modern comforts. 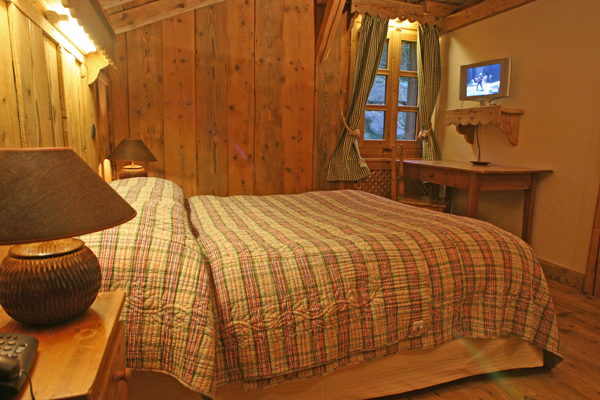 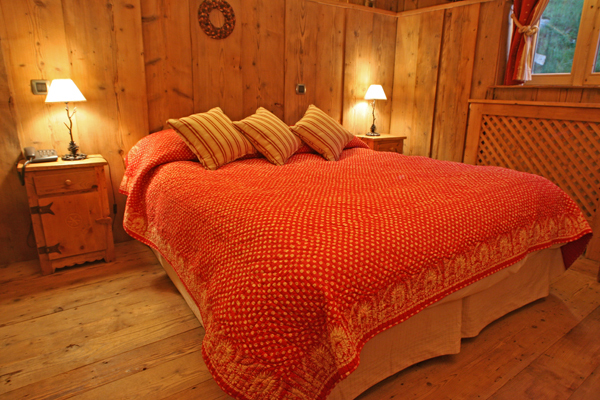 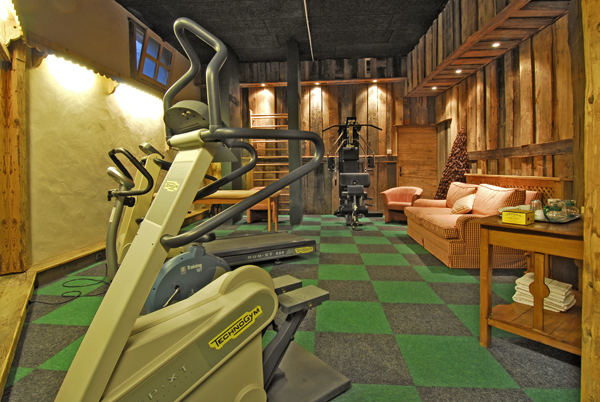 The chalet is perfect for a couple with children or a couple of friends. 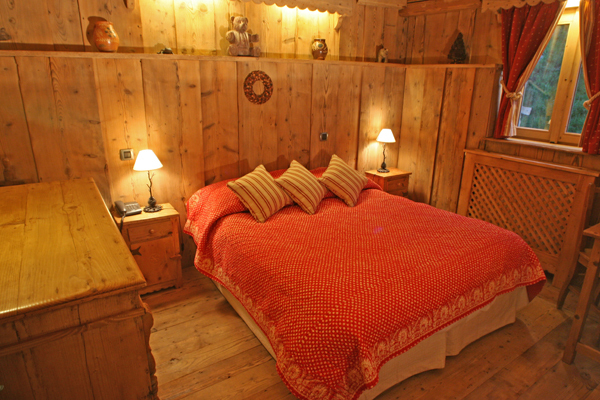 Come back from a day on the slopes and unwind in the lovely outdoor jacuzzi. 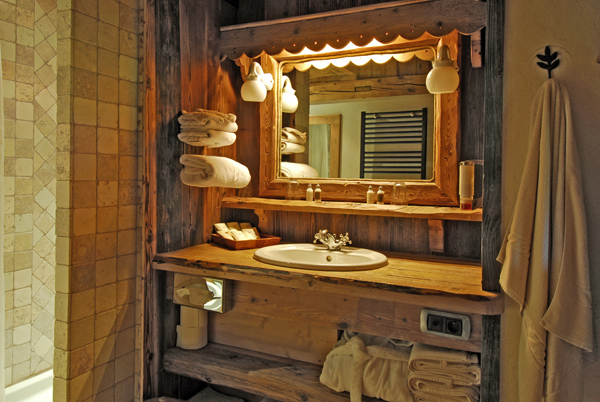 an outside terrace with jacuzzi.